WDC, Whale and Dolphin Conservation is the leading global charity dedicated to the protection of whales and dolphins. To amaze people with the wonder of whales and dolphins and inspire global action to protect them. There are 4 vital ways that we are fighting for the survival of whales and dolphins. Whales and dolphins have a right to live free and healthy lives. These highly intelligent individuals should not suffer for human entertainment. In spite of a global moratorium on commercial whaling, Japan, Norway and Iceland kill around 1,500 whales each year. Chemical and noise pollution, vessel strikes, prey depletion, and a changing climate threaten the lives of whales and dolphins. Hundreds of thousands of whales and dolphins are accidentally caught and killed in fishing gear every year. 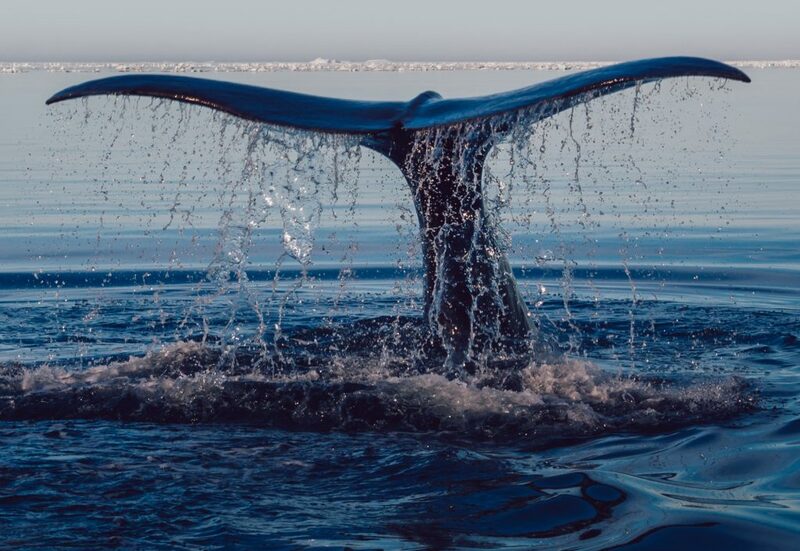 The qualified and dedicated staff of WDC work to protect whales and dolphins from the many threats they face through campaigns, scientific research, advising governments, conservation projects, field research, and educational outreach. We operate at international meetings and work globally, as well as working regionally through our offices in North America, the UK, Latin America, Germany, and Australia. Passion – We care deeply about whales and dolphins, and we share this passion with our supporters. Integrity – Our work is backed by robust research, science and philosophy. Inclusiveness – WDC does not work alone. Our supporters are at the heart of what we do. We also work collaboratively with researchers, other NGOs, communities, and governments to achieve real protection for whales and dolphins. Courage – We are not afraid to take on big business, governments or industries whose actions harm whales and dolphins. Whales and dolphins face threats each and every day but every day our supporters, volunteers, and partners make an invaluable contribution to our work. We are extremely grateful for this support. Take a look at some of WDC’s achievements in the past year that you helped to make possible! You can help protect whales and dolphins by taking action today. Today there are around 3,000 whales and dolphins held captive in aquariums, zoos and marine parks. These highly intelligent individuals should not suffer for human "fun". You can help end the cruel exploitation of whales and dolphins in marine parks around the world.